What happens when a struggling writer cannot finish the screenplay to her second film? 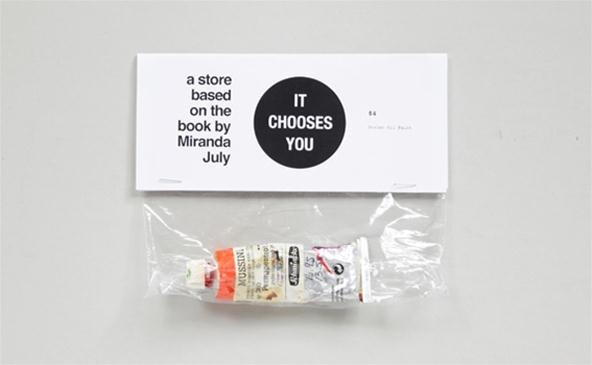 While artist and filmmaker Miranda July was struggling to conceive the script to The Future, the followup to her successful film Me and You and Everyone We Know, she became increasingly distracted (and obsessed) with the PennySaver classifieds booklet. Who was the person selling that faux leather jacket? Why were they selling it? She was determined to find out. Miranda and her photographer sought out a random selection of PennySaver sellers across Los Angeles to get a glimpse into the realities behind the ink-stained advertisements. 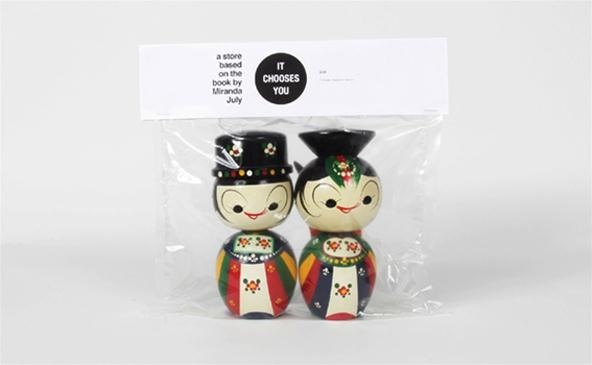 A couple of weeks ago, It Chooses You was released by publisher McSweeney's containing thirteen stories. "Elegantly blending narrative, interviews, and photographs with July's off-kilter honesty and deadpan humor, this is a story of procrastination and inspiration, isolation and connection, and grabbing hold of the invisible world." 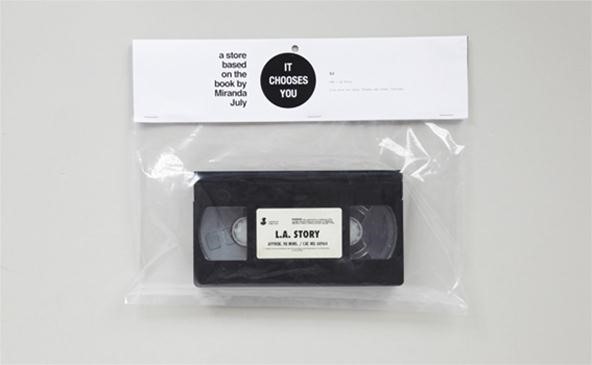 July furthered her journey into the realities behind classifieds by moving into the realm of the online-based Craigslist for her new project—a mini-store located inside Partner's and Spade in NoHo in New York City—a companion piece to her newly published book. The mini-store sold items purchased off Craigslist by July for the exact same price she bought them for, only repackaged and with interviews from the previous owner attached. 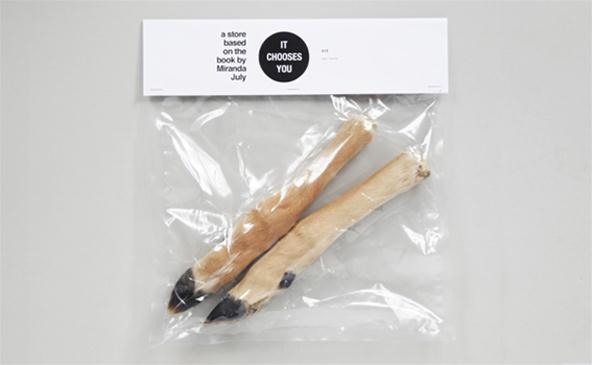 The store opened last week, and word is that everything sold out in 45 minutes—from a drum kit, to a pair of lucky deer hooves, to 500 Scrabble tiles. All gone. Now, I'd just like to know the story behind the Scrabble tiles. Does anybody know? 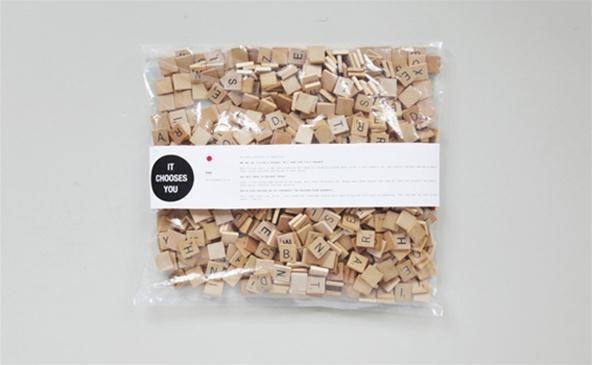 The price seems about right, though you can purchase five bags of replacement Scrabble tiles directly from Hasbro for $32.50 plus tax, though it's mail order only for some reason. Buying them off Craigslist is definitely an easier and quicker method—if you can find any.